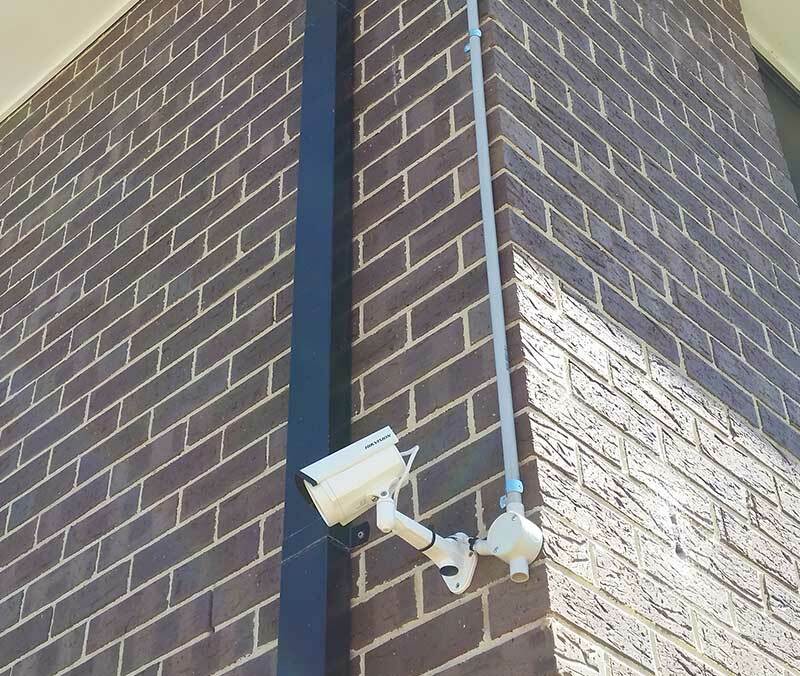 Security is important everywhere, including Roxburgh Park. 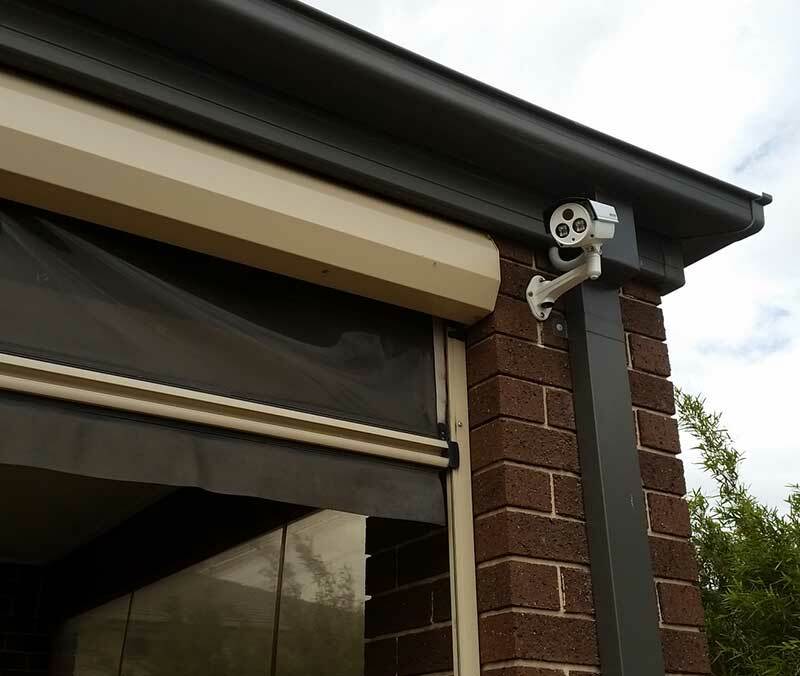 You want to make sure that your property, whether residential or commercial is safe and secure. 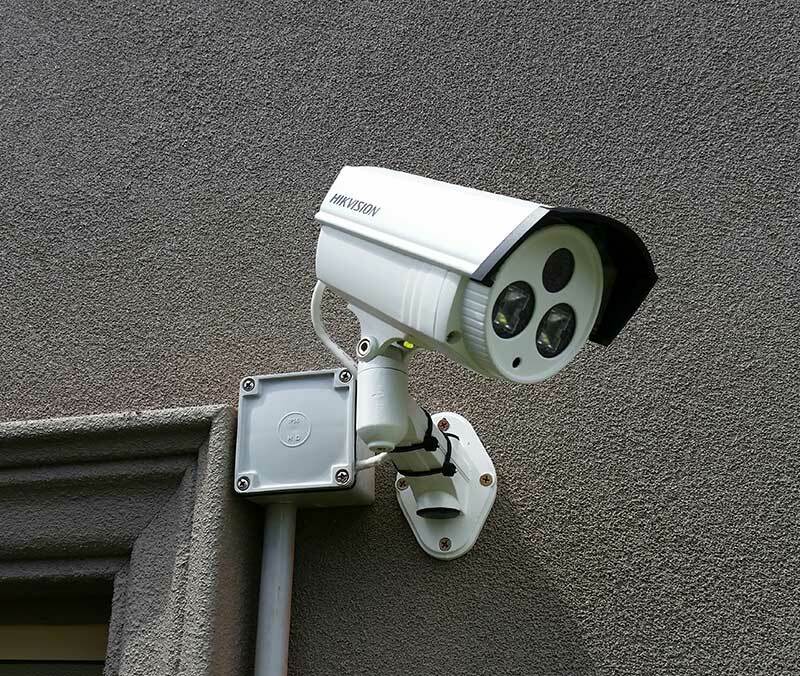 One of the best ways to do this is to have a thorough security camera system. 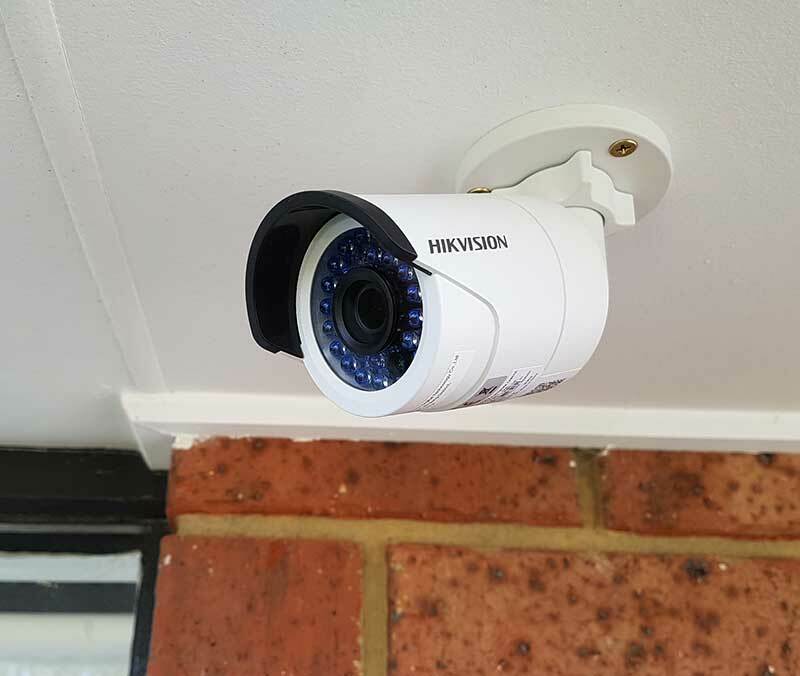 With HD security cameras you can capture crimes as they are happening and get everything on video, including a good image of the suspect. 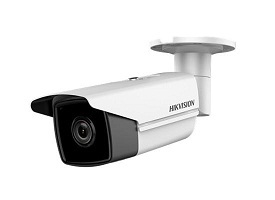 Armed with a good image police can rapidly arrest the suspect and bring them to jail. 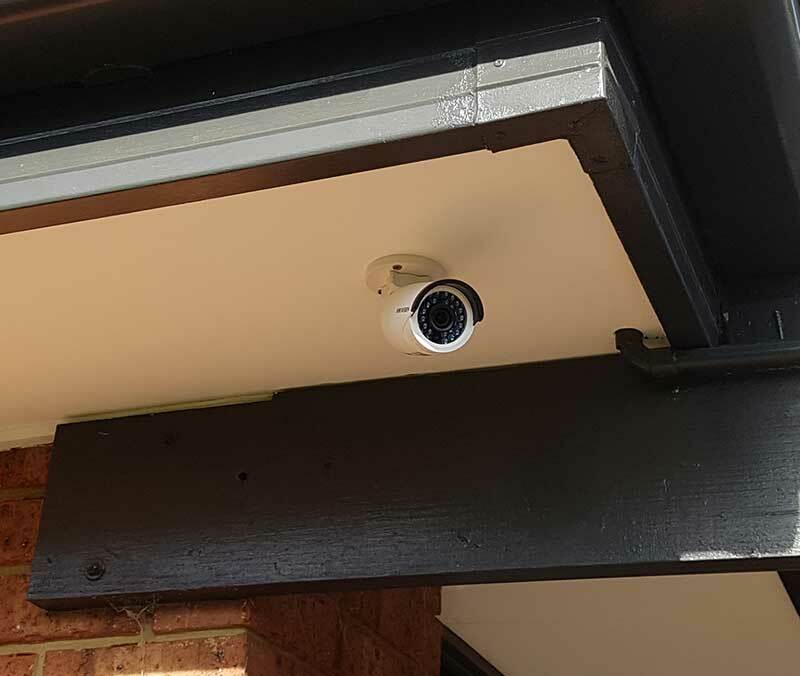 Your security camera video does more than that though, it helps the court to find the individual guilty as it provides further evidence. 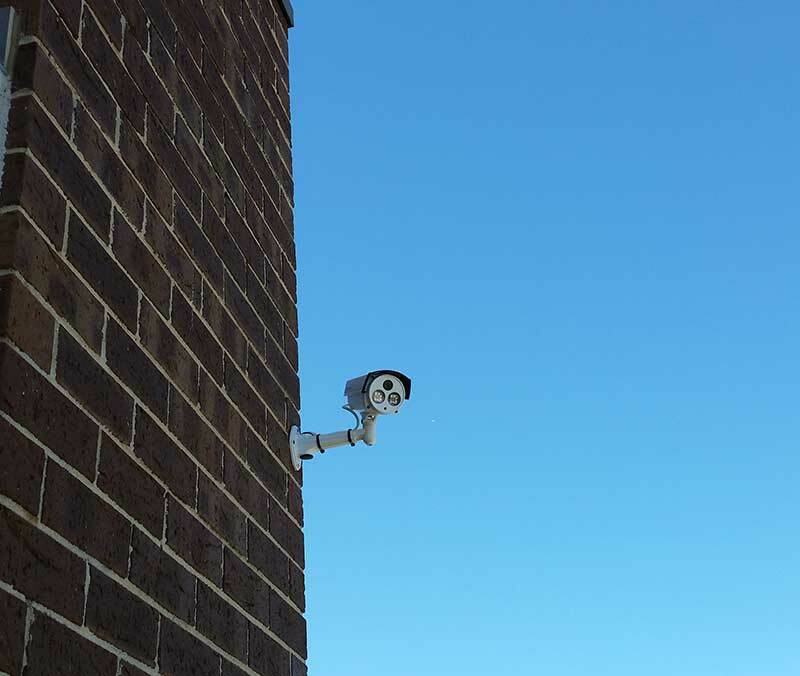 People also have accidents and catching these on tape can be critical for liability reasons. 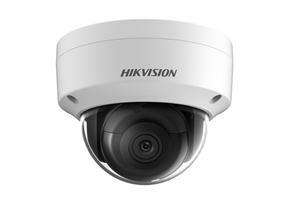 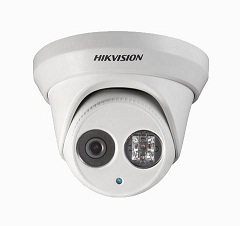 With a security system you can see everything from a trip on the sidewalk to an accident. 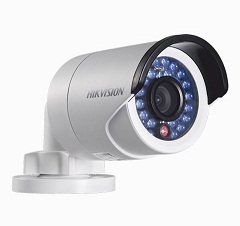 No matter what kind of liability incident you have occur, having it on camera can help to keep you protected. 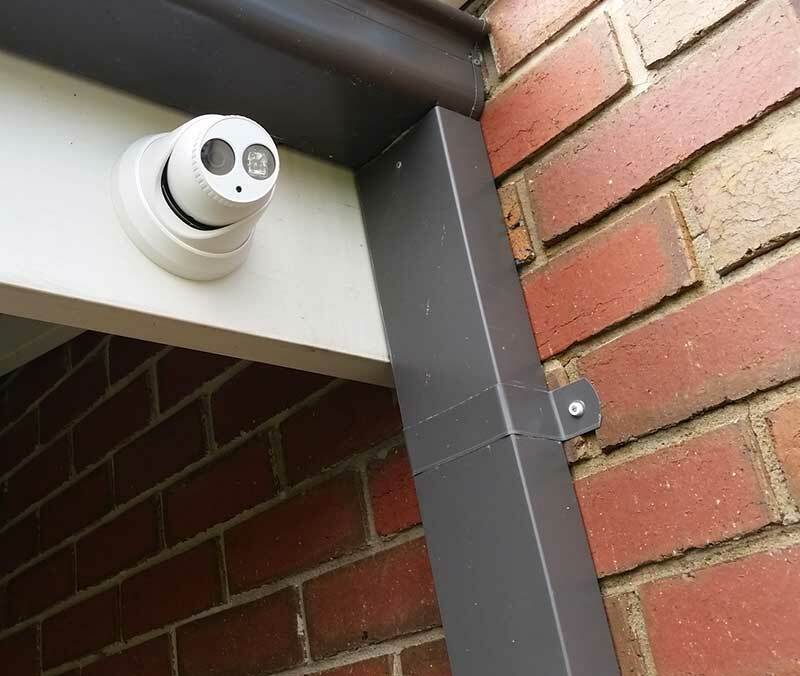 Security camera systems are a technological system that needs care and expertise when it is installed. 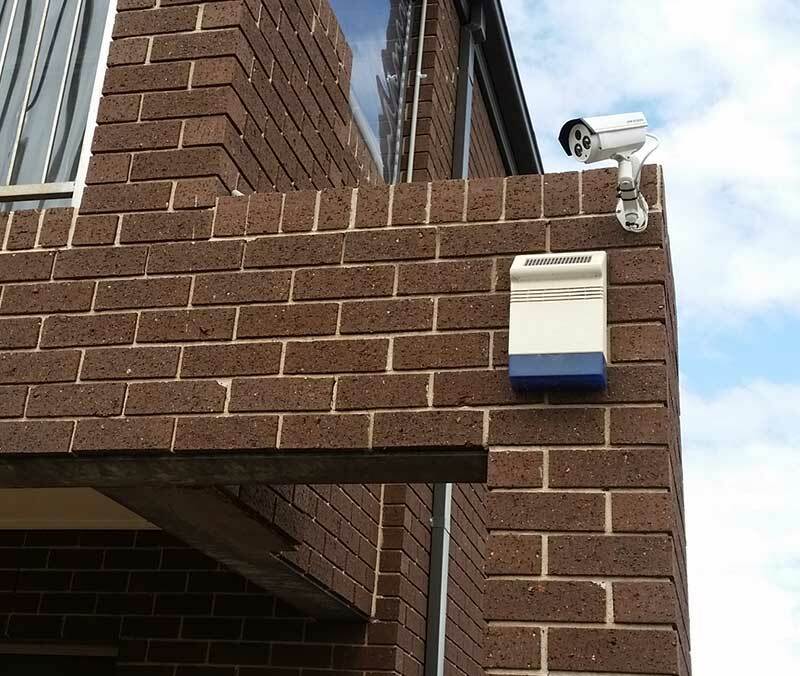 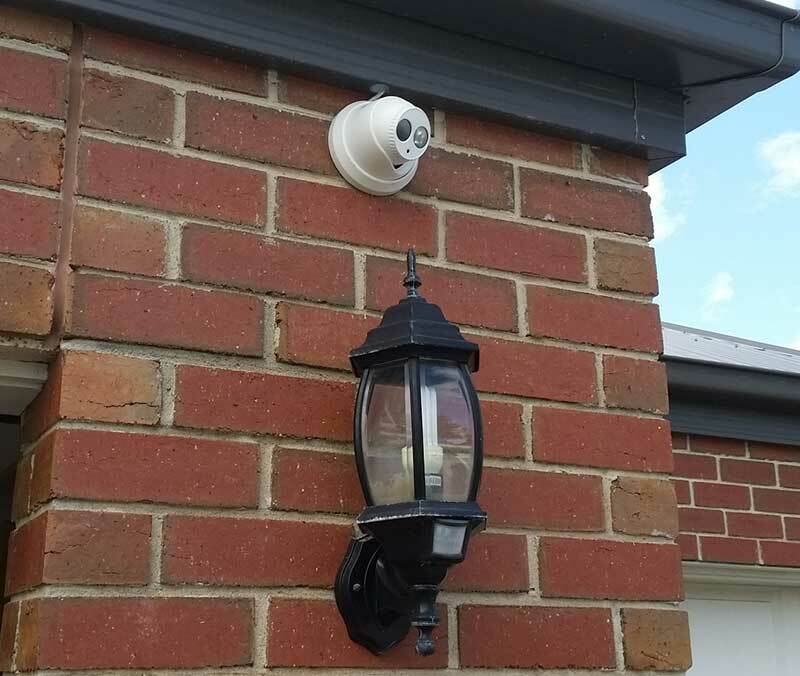 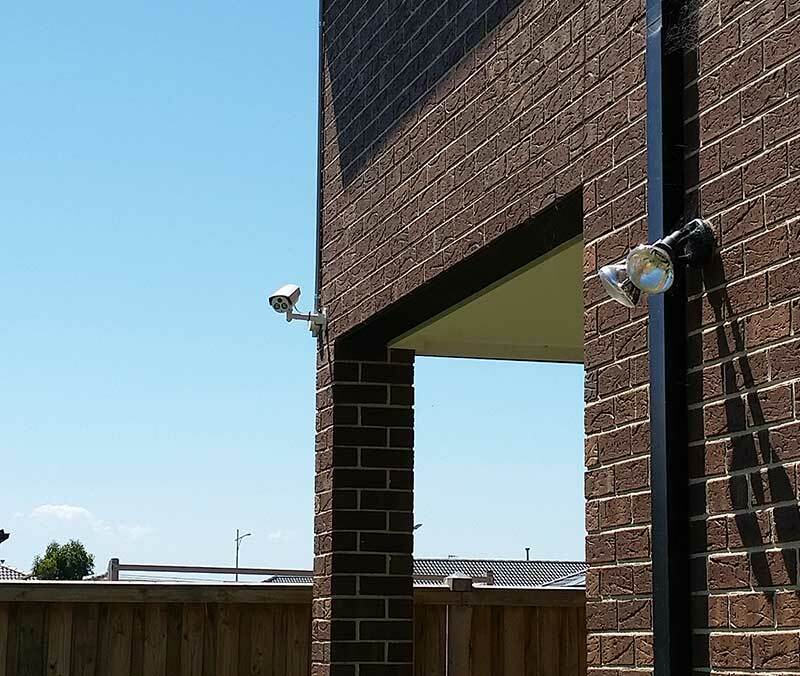 At Precision Security Australia, we regularly install HD security camera systems in a variety of environments with a range of set ups. 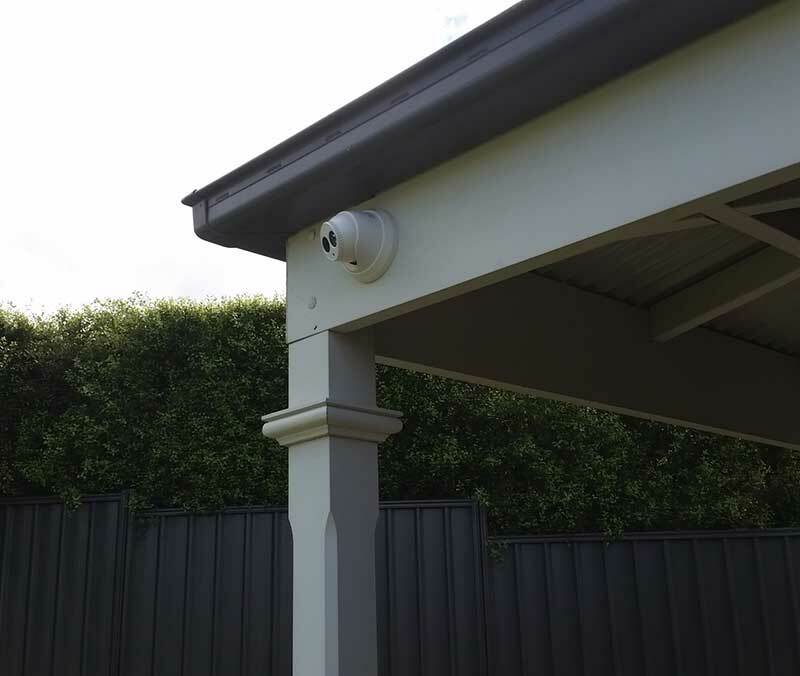 No matter what kind of package you need, we can install it. 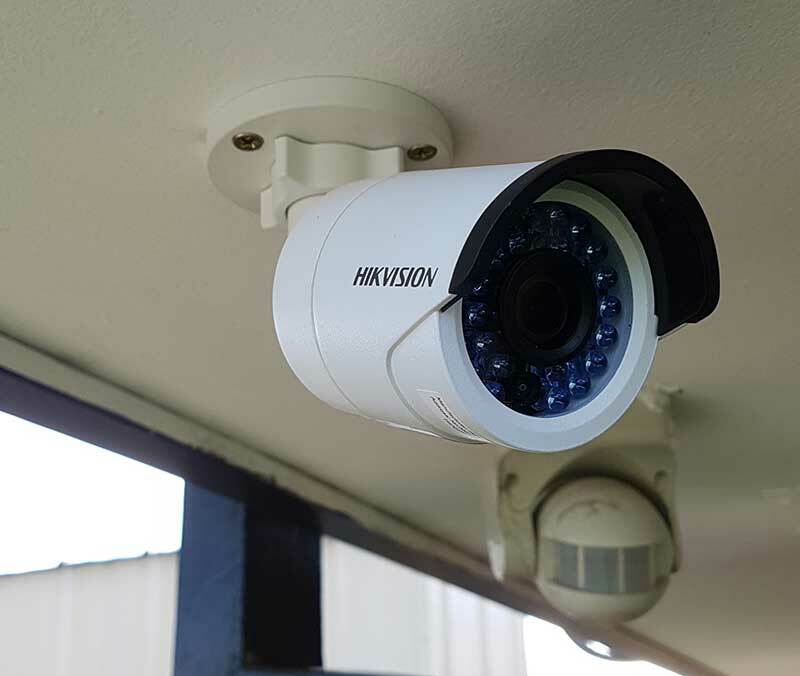 We can also give you an onsite evaluation of your camera needs to make sure you get every part of the system that you may need.